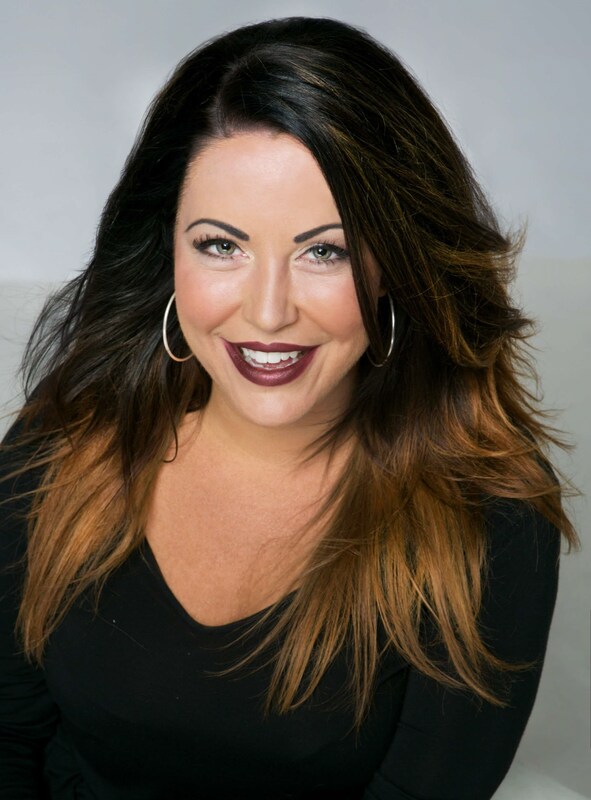 She has been a part of the Ponte Vedra Plastic Surgery team since 2012 and has more than 15 years of experience in the cosmetic & reconstructive surgery industry. As a Patient Care Coordinator, she serves as our patients’ liaison from their initial consultation through their surgery and post operative care. Jess will be here every step of the way, answering questions regarding your procedure, financing options and surgery scheduling. She feels it is a privilege to be a part of patients’ decision to have surgery and she wants to ensure that our patients have an incredible experience from beginning to end. She began her professional career directly out of high school as a Social Events Coordinator for a major cruise line. While traveling the Caribbean, she knew that a future in customer service was where she wanted to be. To achieve that goal, she then attended Appalachian State University where she met her husband, Philip, of 15 years. They have a daughter, Sabrina, who truly is a little ray of sunshine. Being raised in the Northeast she enjoys traveling back to her roots and making memories with her family. Otherwise, you can find her shopping at the Town Center, on the tennis courts and enjoying some girl time. She has been a part of the Ponte Vedra Plastic Surgery team since 2012 and has more than 14 years of experience in the industry.